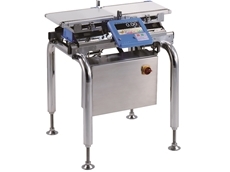 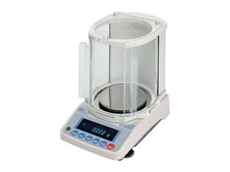 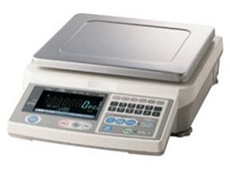 A&D Australasia offer a wide range of scientific balances and scales to suit various weighing requirements. 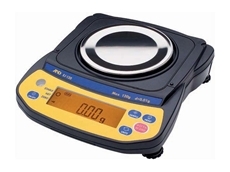 Please click on the link below for a complete range of balances and weighing instruments available from A&D Australasia. 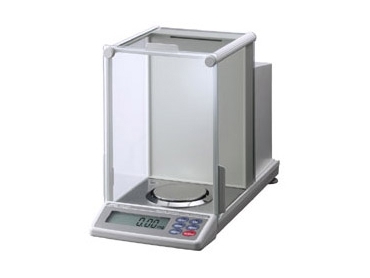 30/11/11 - There are many benefits of renting weighing equipment from A&D including the ability to rent to buy, as well as free repairs and upgrades. 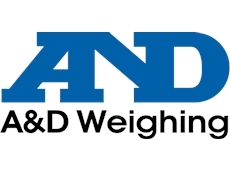 28/11/11 - A&D has a number of policies that makes it popular with its customers. 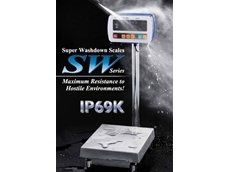 Here they are explained in more detail. 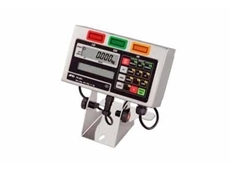 14/10/11 - The new precision balances designed as a compact and flexible, cost-effective solution for a diverse array of balancing applications. 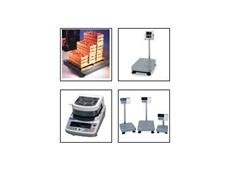 They are packed full of advanced technologies and features. 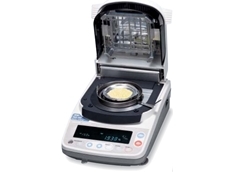 13/10/11 - A&D Australasia presents the EJ series of compact balances designed to offer excellent features and value for money.